Monero is one of the best kinds of digital cryptocurrency system. It is considered the best basically because of the fact that it uses a cryptography that makes all the transaction untraceable. This means that Monero considers a high level of security; that is, privacy and confidentiality in all cryptocurrency transactions. After it was created in 2012, it dealt with Bytecoin blockchain. Most of the people find it the best basically because one has a total control over his/her cryptocurrency transactions. That is the reason behind the term fungible. The best thing, however, is that all the transaction have no links with one another. This is one of the most versatile but popular hardware as far as Monero wallet is concerned. 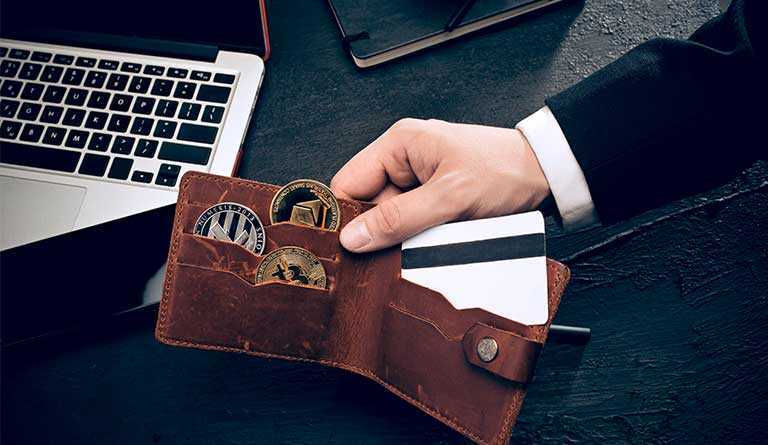 With that idea in mind, the wallet acts as a USB device and this means that you can plug in and start transacting cryptocurrencies such as Monero, Stellar, Ripple, Ethereum, Bitcoin, Litecoin other types of altcoins. 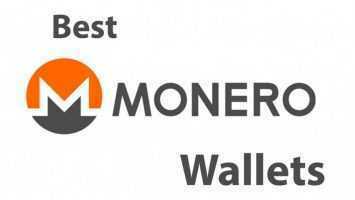 This is also the best Monero online wallets and it has been said to be conveniently easy to use. It provides the most secure monero account that anyone can use. For those who have used, they have shared the fact that the creation of the account is very easy and it comes with a straightforward and intuitive interface. Login into the account is pretty easy and it takes just a snap of your fingers. All you need is a 13 long private log in key. This is also a full node wallet that runs mostly on official Monero’s desktop client. The desktop client runs basically on Windows, Linux, and Mac. The best thing about this wallet is that it can sync and download slowly and this is one of the best characteristics. This is basically a paper wallet that contains a unique QR code and two keys. One of the keys aids in securing private key while the other aids in generating public addresses. 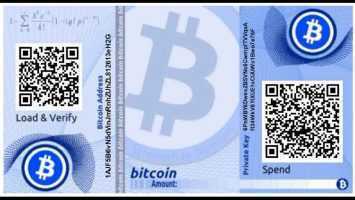 Being a paper wallet, it has been considered as the most secure wallet you can ever find. It is one of the popular cryptocurrency wallets that can handle multiple currencies. It works as both mobile and web version. Besides being secure, they support cryptos such as Monero, Ripple, Zcash, Ethereum, Lumens among other altcoins. It is a lightweight Monero wallet and it is efficient basically because it has the ability to use remote nodes in order to synchronize to Monero blockchain. It has the ability to manage and run various wallets at a go. It has QR scanning crucial for sending and receiving payments.